I recently had the opportunity to write an op-ed for the Moscow Times on the potential investigation of recent events in Ukraine by the International Criminal Court (ICC). Will the ICC intervene in Ukraine? If so, would former President Viktor Yanukovych ever face prosecution or will Russia shelter him from accountability? What would an ICC intervention mean for the (very) tense relations between the ‘West’ and Russia? 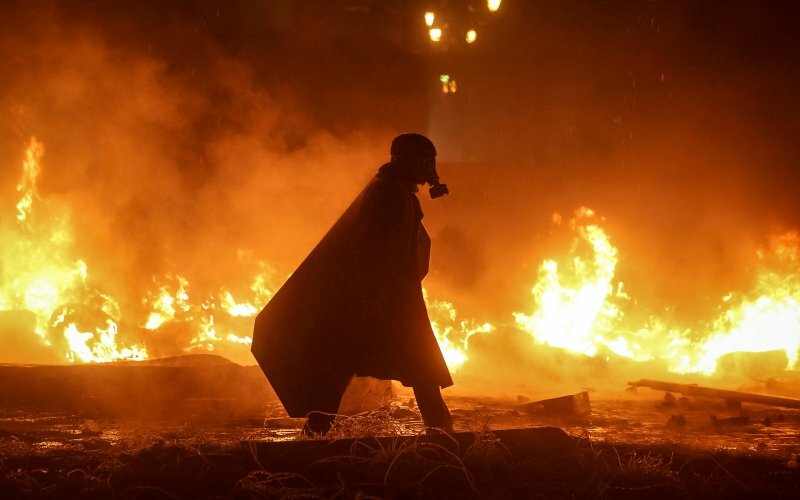 The ongoing crisis in Ukraine has been fuelled by speculation concerning the murder of protestors on Kiev’s Maidan Square during pro-European Union demonstrations. 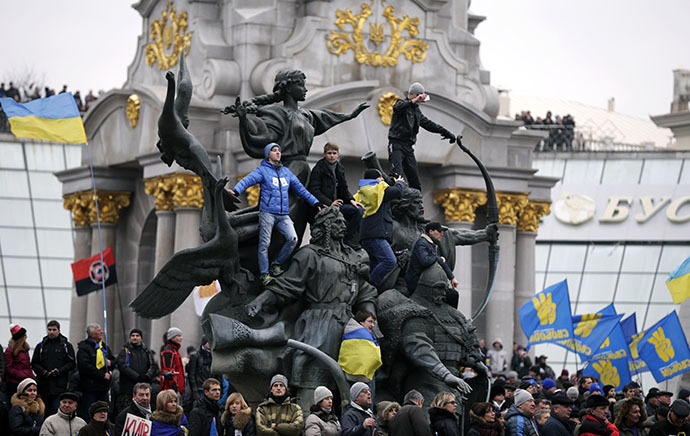 Broadly speaking, supporters of Ukraine’s turn west have accused police snipers. Those in favour of closer ties to Russia, meanwhile, have said far-right anti-Russian provocateurs, hoping to discredit the then-government, were responsible. Following a request from the Ukrainian parliament, the International Criminal Court, or ICC, opened a preliminary investigation into alleged crimes committed in Ukraine between 21 Nov. 2013 and 22 Feb. 2014. These dates mark the beginning of protests on Maidan and the Ukrainian parliament’s vote to oust pro-Russian President Viktor Yanukovych. Of course, the ICC’s involvement does not mean that any conclusion about the violence on Maidan will be reached soon. Opening a preliminary investigation does not, in itself, mean that the court will open an official investigation — let alone issue arrest warrants. Some situations, like the war in Afghanistan or the conflict in Colombia, have toiled for years in the judicial purgatory that is the ICC’s preliminary investigation list. Moreover, the time-period that the ICC can investigate essentially restricts the court to investigating alleged crimes on the Maidan Square in Kiev. If prosecutors find that the time-period referred to the ICC was intended to narrow the court’s focus against specific parties, namely former President Viktor Yanukovych and his cronies, then the ICC can and should decide not to proceed. Prosecutors may also fear intervening whilst fragile negotiations between the West and Russia over Ukraine’s future are ongoing. But Russia’s relationship with the ICC is far more complicated. The record demonstrates that Moscow is not intrinsically opposed to ICC interventions. In 2005, it allowed the United Nations Security Council to refer the situation in Darfur to the ICC and, in 2011, it voted in favour of referring Libya to the court. Russia is also deeply involved in the ICC investigation into its 2008 war with Georgia. Convinced that they were both right and legally mandated to protect ethnic Russian civilians in South Ossetia and Abkhazia, Russia insists that Tbilisi bears primary responsibility for any alleged crimes committed in August 2008. Moscow has not expressed opposition to the ICC’s involvement in investigating the conflict, likely seeing the court as a means to adjudicate ultimate guilt and responsibility for the war. Russia would try — as other states have — to shape the prosecution’s focus by, for example, swamping the court with evidence under the guise of cooperation. It would be a test of the ICC’s independence to resist such pressures. 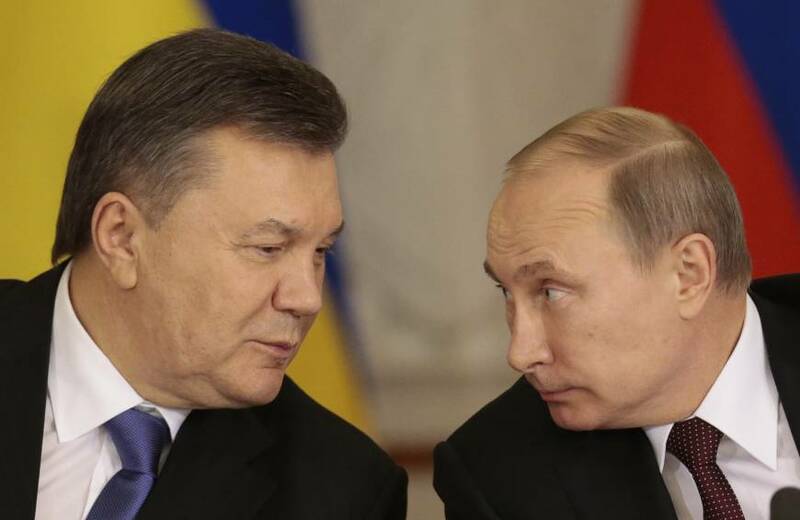 But Moscow could also consider handing over Yanukovych. It might even be the politically wise thing to do. It is not out of the question that Yanukovych could be eventually tried for his alleged role in ordering the murder of more than a hundred civilians on the Maidan. There is little doubt that harbouring the former Ukrainian president comes at some political cost to Russia. If, in time, that cost exceeds the utility of protecting Yanukovych, Ukraine’s former headmaster could very well be surrendered to The Hague — or perhaps to authorities in Kiev. This entry was posted in International Criminal Court (ICC), International Law, Justice, Russia, Ukraine, Uncategorized and tagged Maidan, Viktor Yanukovych, Vladimir Putin. Bookmark the permalink. The USA targeted Russia back in august of 2013. Sincerely Eric Webb.